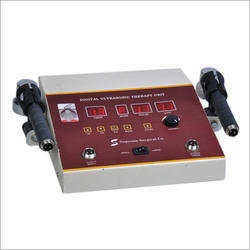 With profound years of industry experience, we offer to our clients Tens Unit (Item Code: PHY-03). 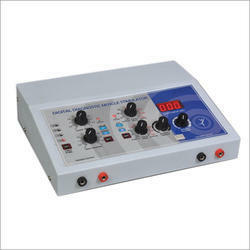 This unit is highly efficient physiotherapy unit used for treatment of patients with myogenic, osteogenic and neurogenic pains. 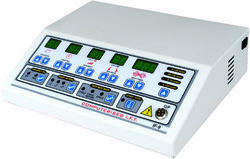 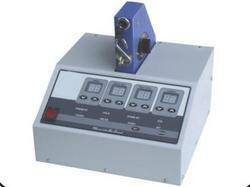 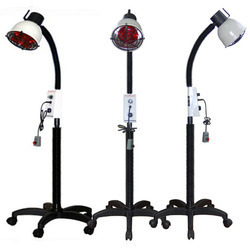 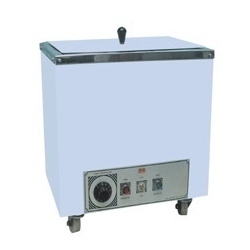 The unit is electrically operated and widely used in Acupuncture units, nursing centers and government hospitals. 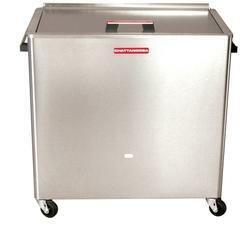 Our range is applauded for the properties like dimensional accuracy, low maintenance cost and insulated coating. 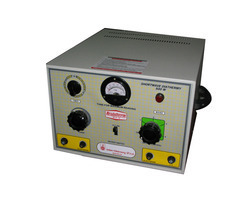 Specifications: Available in single and multi channel Input voltage: 220 Volts A.C. 50 Hz. 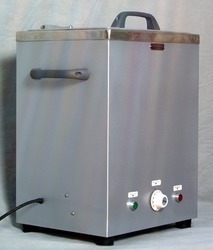 Frequency : 10 - 100 Hz.